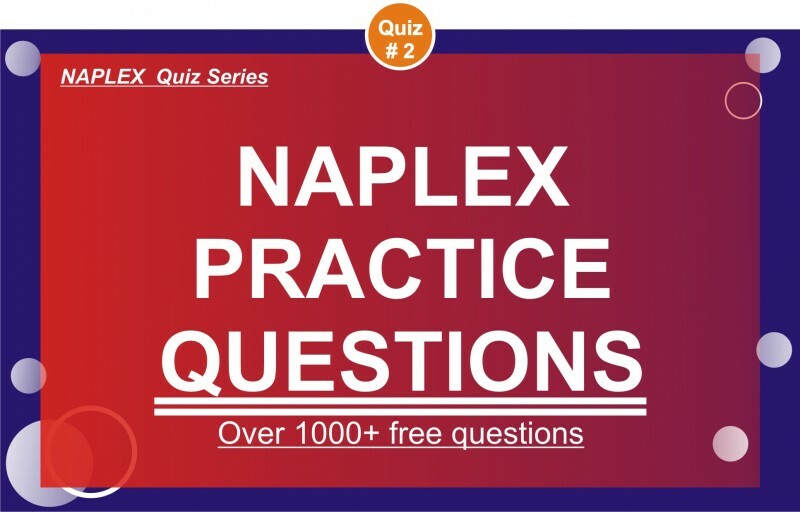 NAPLEX—The North American Pharmacist Licensure Examination—is the principal instrument used by the state board of pharmacy to assess the knowledge and proficiency necessary for a candidate to practice pharmacy. What is an appropriate therapeutic alternative for Uniflu? Uniflu contains paracetamol (non-opioid analgesic), codeine (opioid analgesic), caffeine, diphenydramine (antihistamine), phenylephrine (nasaldecongestant) and ascorbic acid. Day Nurse is the closest equivalent to Uniflu, as it contains paracetamol, phenylpropanolamine (nasal decongestant) and dextromethorphan (antitussive). Actifed contains triprolidine (antihistamine) and pseudoephedrine (nasal decongestant). Phenergan and Xyzal contain the antihistamines promethazine and levocetirizine respectively, whereas Ventolin contains salbutamol, which is a bronchodilator (selective beta2–adrenoceptor agonist). Odourless vaginal discharge is a common symptom of vaginal candidiasis. Vaginal candidiasis accompanied by abdominal pain and fever warrants referral. Vaginal candidiasis occurring in diabetic patients and during pregnancy indicates need for referral. Long-term use of stimulant laxatives, such as bisacodyl and senna, precipitates atonic non-functioning colon. In the elderly, constipation generally requires long-term management. Use of magnesium salts as laxatives is indicated when rapid evacuation is required. Long-term use of magnesium salts and liquid paraffin is not recommended. Lactulose is a semi-synthetic disaccharide, which can be given on a regular basis to elderly patients as a laxative preparation. Hydralazine is a vasodilator antihypertensive drug. Valsartan and losartan are specific angiotensin-II receptor antagonists; perindopril and lisinopril are angiotensin-converting enzyme inhibitors, thereby inhibiting the conversion of angiotensin-I into the more potent vasoconstrictor angiotensin-II. Concurrent administration of lithium and selective serotonin re-uptake inhibitors, such as paroxetine, results in an increased risk of central nervous system effects and lithium toxicity has been reported.